To each and every one of you, wishing you a very Merry Christmas and a Happy New Year! I hope regular readers have enjoyed my posts over the last twelve months, and that you are all with your friends and family at this time of year. 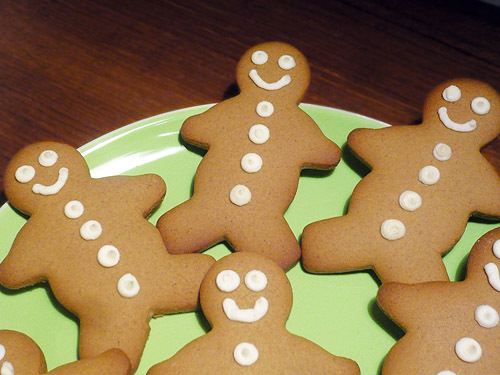 And if you are wondering why I made gingerbread cookies but without gingerbread men…well, I did and here they are!